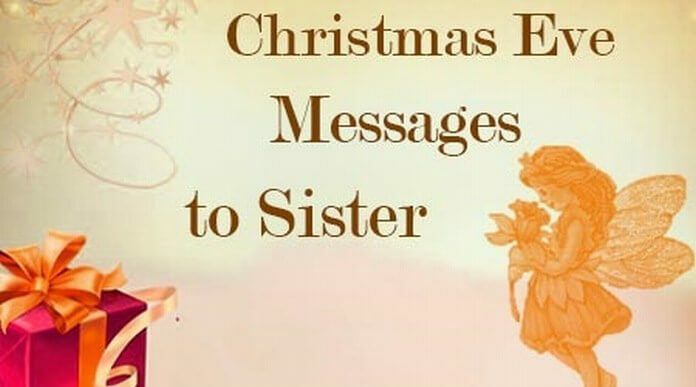 Christmas Eve messages to sister are sent to show the love and care that you have for your sister. 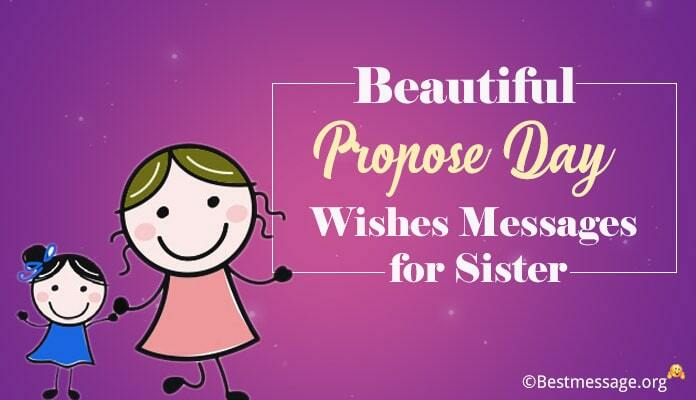 Send beautiful messages that are happy and cute like your sister. 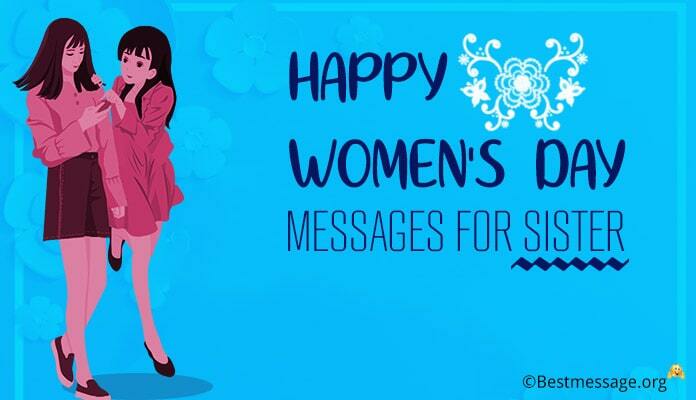 Such messages can be sent as text messages. 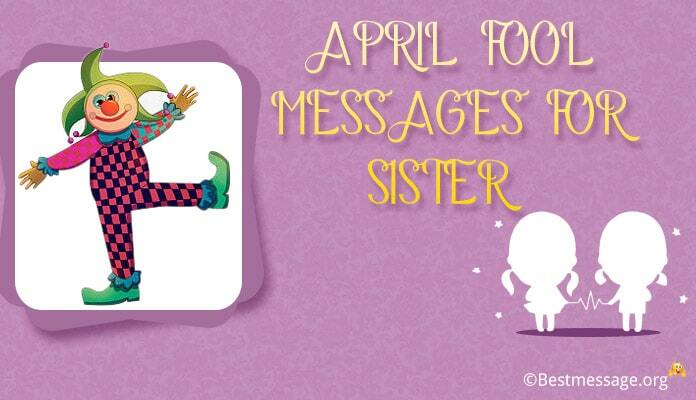 Below are some sample text messages that you can send to your sister. 1). Let’s celebrate this Christmas Eve with joy and free from worries. I hope Lord Jesus bless you with good health and happiness. Have a grand Christmas Eve, my sister. 2). Christmas Eve is here, my dear sister. Let’s decorate our homes and invite baby Jesus with a clean heart. Wishing you a joyful Christmas Eve. 3). I wish the best in life for you on this Christmas Eve. 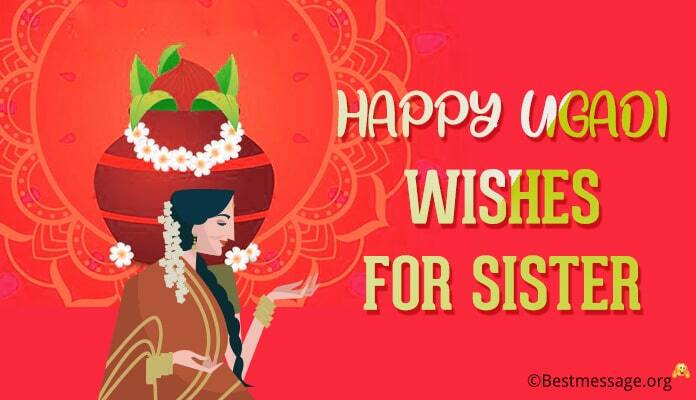 May you always keep smiling, dear sister. Wish you a blissful and cheerful Christmas Eve. 4). 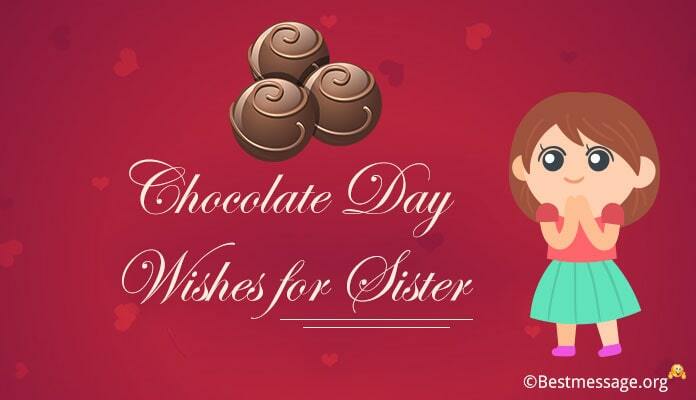 You are so special to me, my dear sister. 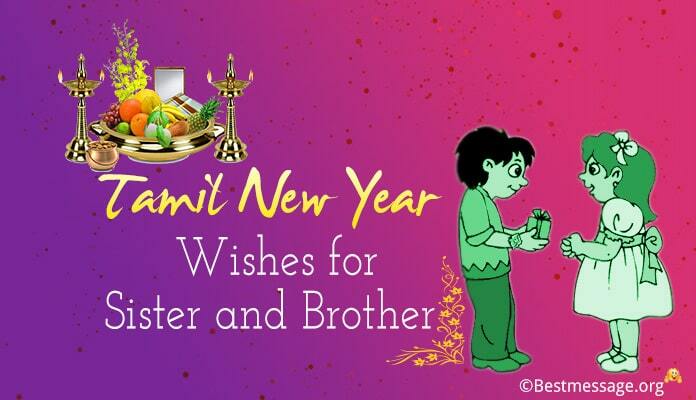 May Lord Jesus bless you with happiness and success forever. Have a grand Christmas Eve, my sister. 5). I hope this great occasion of Christmas Eve brings you laughter, smiles and joy in your life. Pray and fast on this Christmas Eve and let the light of Christ enter your heart. Have a happy Christmas Eve.